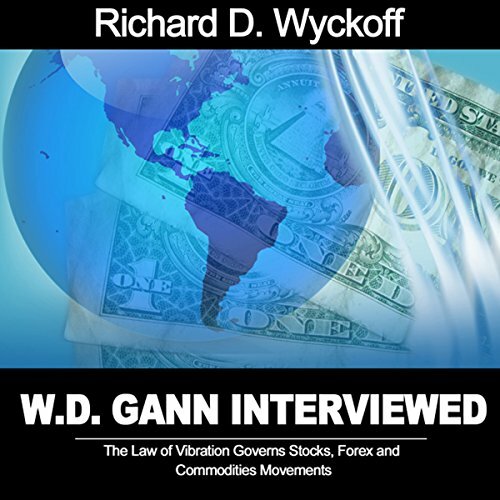 Showing results by narrator "Richard D. Wyckoff"
It appears to be a fact: W. D. Gann has developed an entirely new idea about the principles governing market movements. He bases his operations on certain natural laws which, though existing since the world began, have only in recent years been subjected to the will of man and added to the list of so-called modern discoveries. We have asked Gann for an outline of his work, and have secured some remarkable evidence about the results he has obtained.